It's back! Welcome Spring with this Arts Event. 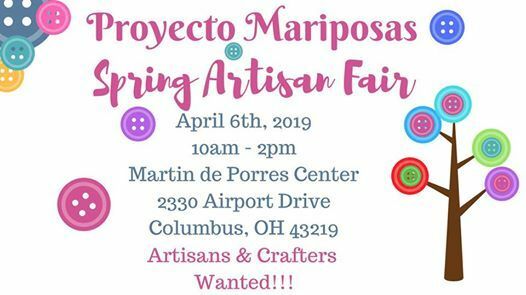 Come and shop from local artists, feed your creativity and support Proyecto Mariposas. We are looking for crafters. Stay tuned for more information and artists posts. 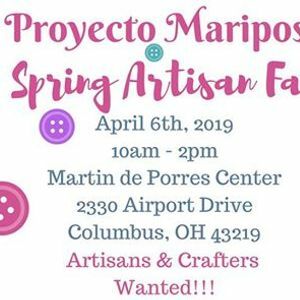 Are you a crafter/artisan and want to be part of our event? Complete the attached form. We are looking forward to welcoming you to our center/event.